Provide support to the Director of Alumni Relations. Handle correspondence, taking incoming calls, greet visitors to the office and sort and distribute mail. Assist with planning and implementation of homecoming events and activities and regional events as needed. Create and manage online event registration forms. Maintain and update alumni email addresses.  Run labels and lists for all alumni events and campus departments as requested. Handle Constant Contact email correspondence for alumni office, Celebrity Series and other offices as requested. Provide support in the coordination of the Jerb Miller Scholarship Program.